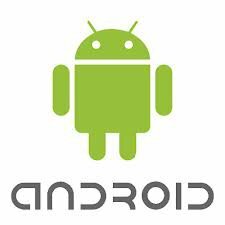 ATS’s Android development courses provide a comprehensive way for programmers and engineers to quickly get up-to-speed on the Android platform and on writing apps for Android devices. Our Android development training provides the fundamentals of adapting to Android and will help your team increase quality, while reducing time-to-market. Android developer training for those looking for an introduction to the basics of programming for the Android platform. This Android development course will help you quickly get up-to-speed with Android development and writing apps for Android devices. Introduction to programming for the Android platform training course is geared towards those interested in quickly getting up to speed with writing apps for Android devices. You will receive hands on Android training. You will learn the basics of Android platform. You will get to understand the Android application lifecycle. By the end of the course, you will be able to write simple Android GUI applications, use built-in widgets and components, run multiple activities at the same time and much more. This is a pefect course to get started with Android programming.